You don't need your last name here...instead, tell us where you are from! 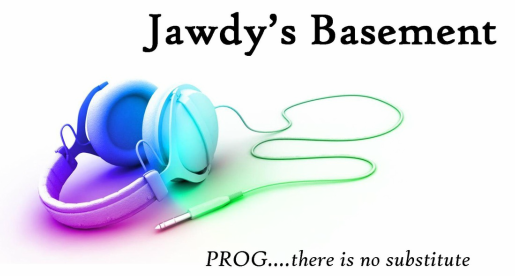 Put your request here - or just wax poetic on all things Prog! !